Eduardo Leegwater Simões is a software engineer and blockchain enthusiast. 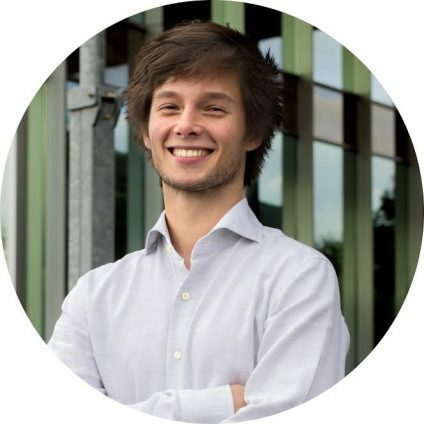 Since training as a physicist at Leiden University, he’s become more interested in topics such as number theory, cryptography, and digital identity. Working at Atos, he’s currently involved in a push for more decentralized identity systems, as well as the development of software in the blockchain space.